The crisp smell of EDM season is in the air, as it is all year round. All year is now EDM season. 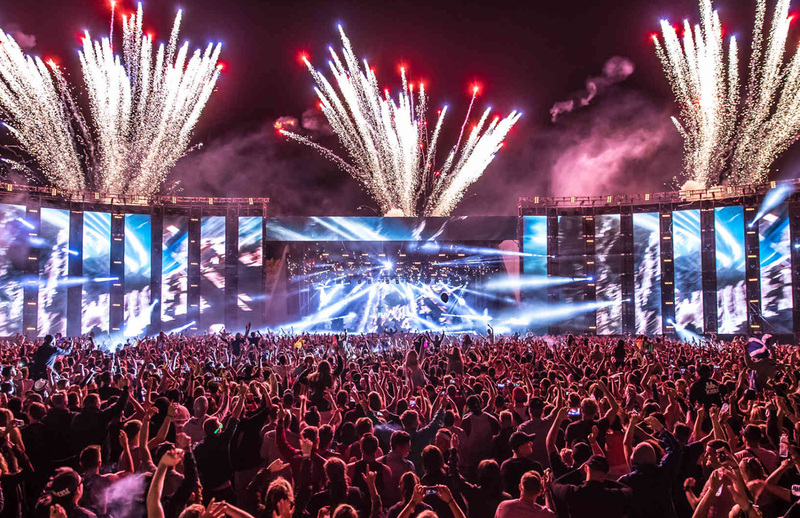 The latest big name on the schedule, coming up realrealsoon, is Creamfields. Founded by British club promoter Cream back in 1998, it's now one of the thirty-six thousand biggest electronic music festivals in the world. Jk, but really, it's a big deal. It's making its Shanghai debut on December 7-9, booking out the NECC for three days. Alesso ring a bell? Armin Van Buuren? Pssh, who's he. Skrillex? Andrew Rayel? Major Lazer? Total has-beens. Oh, hey, Carta is on there! China's first Top 100 DJ. That's sweet. Plus the likes of trap producer RL Grime, Kriss Kross, BTSM, REZZ (of Mau5trap), Yako and Metafo4r. Expect lasers, hyperproduced stages and dance dance dance dance dance dance dance dance dance dance dance music. Tickets currently in reservation phase over on SmartTicket. A three-day pass'll cost you a neat 1,880rmb. Update: Single day passes now available for 580rmb/680rmb/780rmb. Update update: single-day performance schedules have been released. Update update update: RL Grime has cancelled his performance.